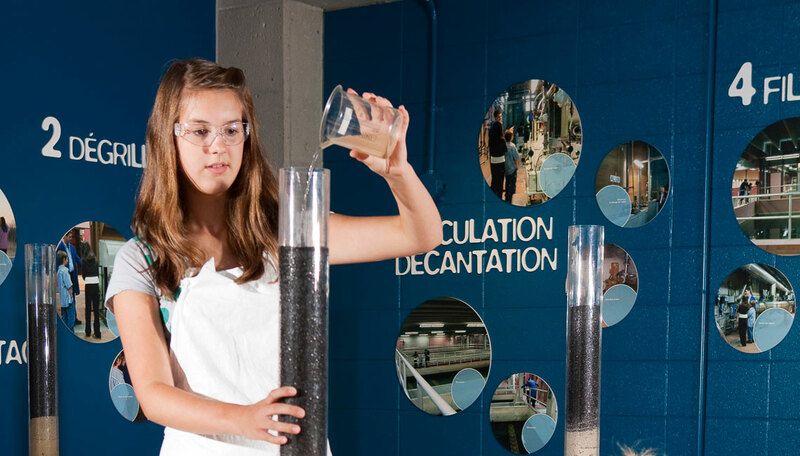 Did you know that the Water Interpretation Center (C.I.EAU) is the perfect place to see and understand the steps of drinking water production and distribution? 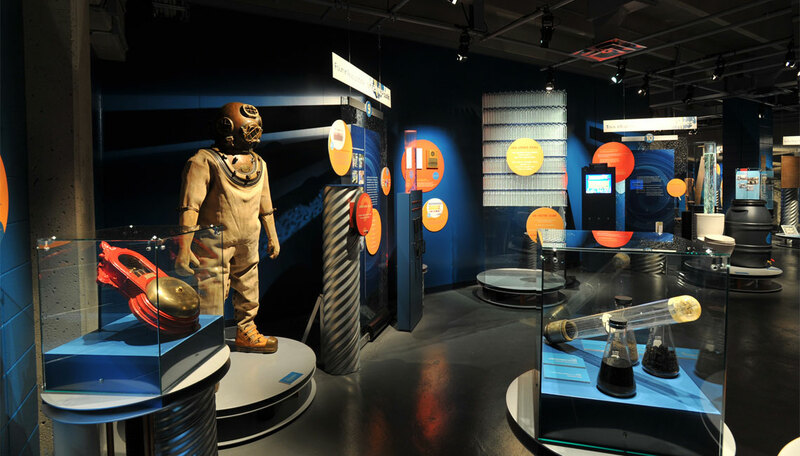 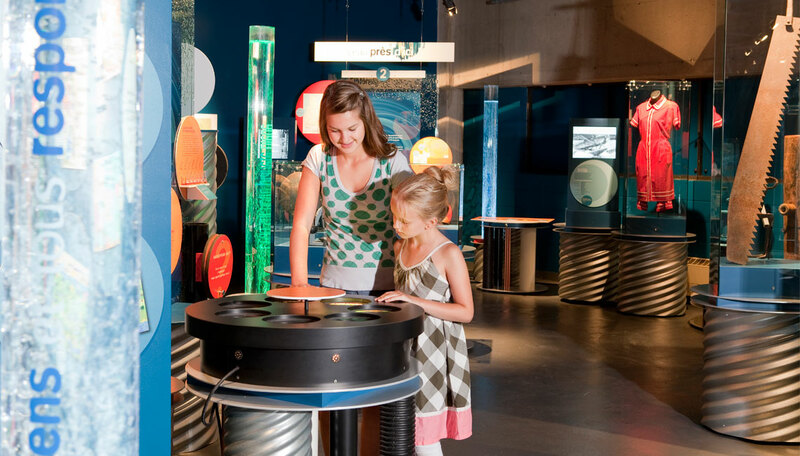 Bordered by the Mille-Îles River in the Old Sainte-Rose, the C.I.EAU invites you to walk along the Water Path from the River to the River and teaches you about the evolution of water technologies over the centuries. 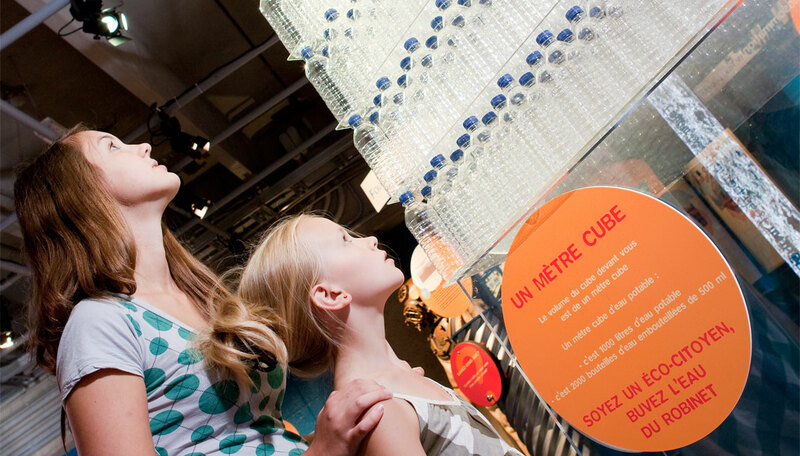 Young and old can follow the fantastic journey traveled by a drop of water destined to become drinkable in the permanent exhibition The path of the water: from the river to the river.